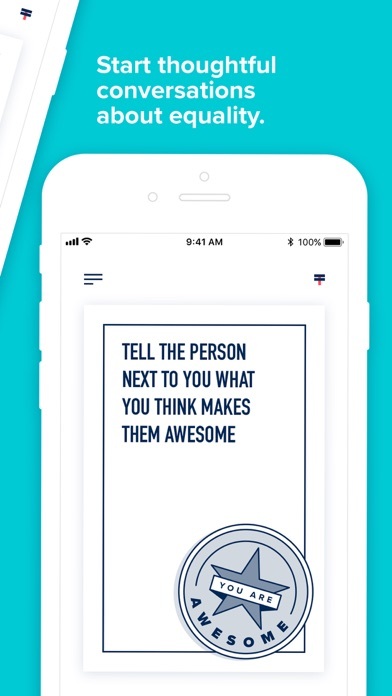 Together Equal has developed a set of conversation cards that are designed to reset social norms. Through using these cards our aim is to dispell any unconscious bias, bringing down the invisible barriers of societal norms. These cards are predominantly for parents who want to find different ways to engage with their children and start thoughtful conversations concerning equality. With a wide variety of 52 different questions ranging from ‘If a man and a woman do the same job should they be paid the same?’ to ‘What makes a person clever?’ through to ‘Should celebrities be role models because they’re famous?’ and ‘Do you think aliens exist?’ The cards will help develop key ‘soft skills’ including debate, discussion and communication as well as giving parents cue cards to engage their family. According to research from the OECD, they were able to confirm the positive impact that conversations between parents and their children can have. Using this as a launching point, Together Equal has created a fun and engaging game that can be played at home or on the go. 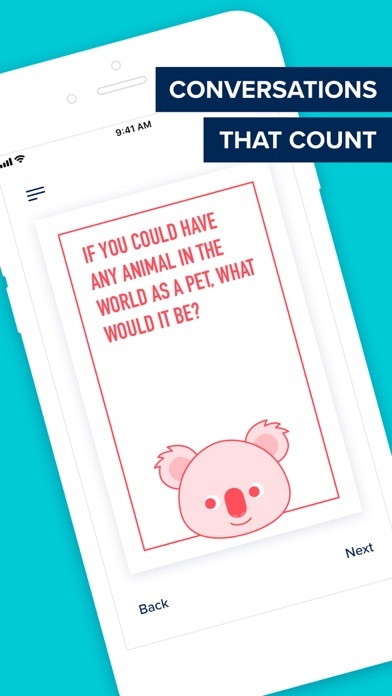 Developed for families with kids aged between 7 and 12, the cards cover a variety of topics, some fun, some thought-provoking and some concerning societal gender stereotypes. This is a key part of our sustainable income ethos. 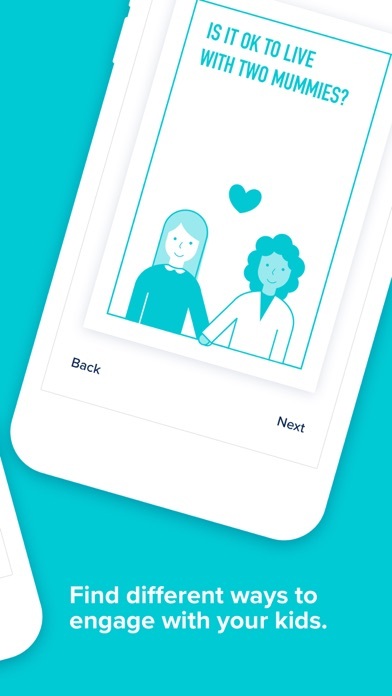 Every penny we make from app downloads goes directly to our charity partners; Mums in Need, a Sheffield-based emotional abuse charity and The Dash Charity which helps individuals and families affected by domestic abuse with confidential advice and support. It doesn't stop there as we also have sets of cards for sale through our charity partners and via eBay. The unit cost of every item sold is reinvested into producing more cards to sell and creates an organic way of raising money for charity. Please support us.